The Tool Bloke Now Stocking Veto Pro Pac Tool Bags. 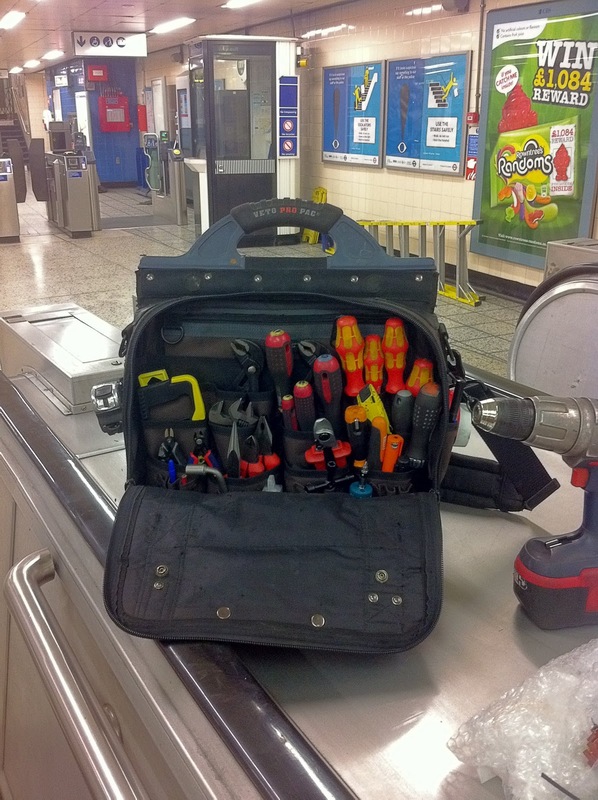 | The Tool Bloke The Tool Bloke Now Stocking Veto Pro Pac Tool Bags. 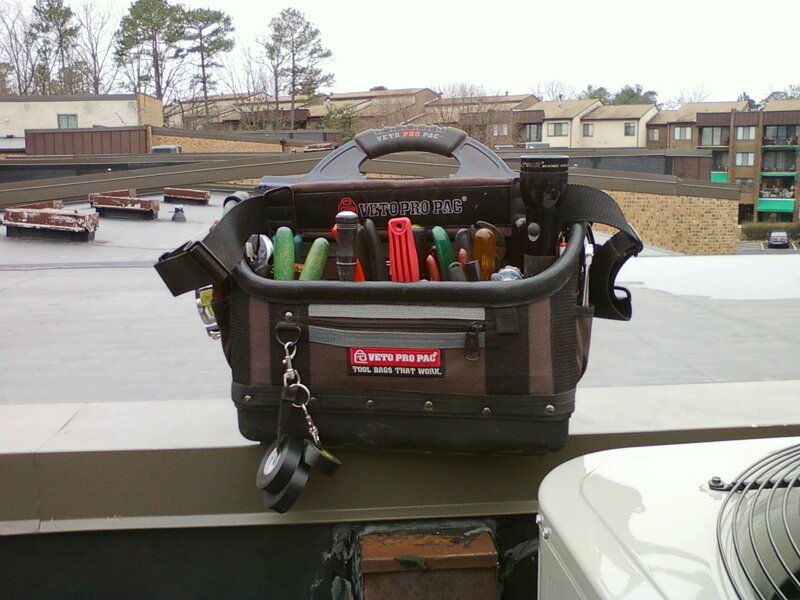 Home » Blog » The Tool Bloke Now Stocking Veto Pro Pac Tool Bags. The Tool Bloke Now Stocking Veto Pro Pac Tool Bags. Just wanted to let you all know that we are now stocking VETO PRO PAC tools bags. These things are by far the best tool bags on the market and we are very excited to be the first Australian distributor. Go to the Storage Organization category archives. Veto Pro Pac recently came out with two new tool bags, the LT and XLT, that are designed to organize and carry everything an on-the-go technician might need. i work for a company called awm elec in tasmania which is a division of metal manufacturers ltd. i require pricng on some veto tool bags. could you advise who we may be able to purchase through. they would need to be a vendor we normally deal with. 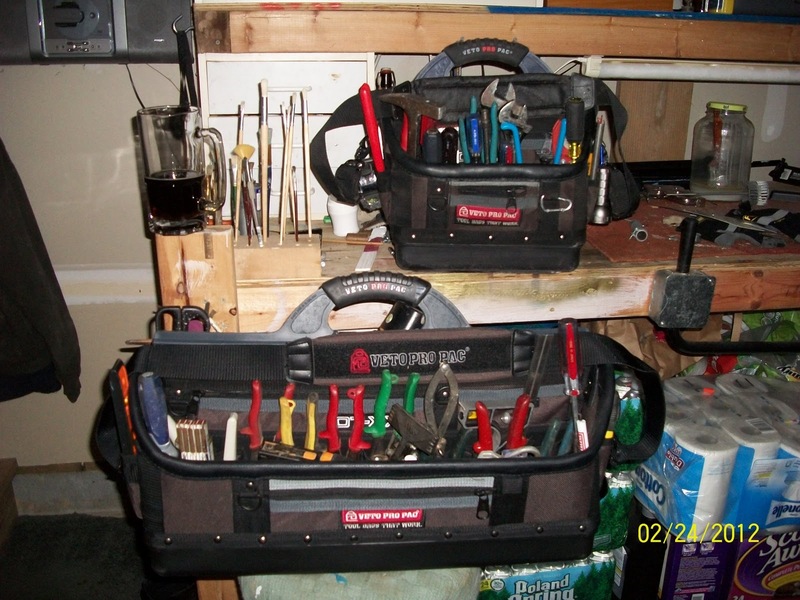 I am intersted in this brand of tool bag. Is there a shop in Victoria (MELBOURNE) where I can personally view this bag. thank you.